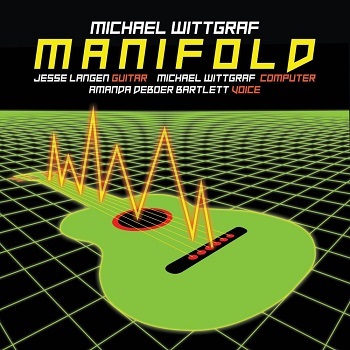 Manifold, a new album featuring the works of Michael Wittgraf, professor of music, has been released. Ravello Records and Michael Wittgraf deliver the debut album, an expansive effort with numerous layers hidden in the composition. Experimenting with texture over melody, the visceral compositions of Manifold draw the listener in with arresting music, producing a sound built on complex layers that would take lifetimes to unpack.